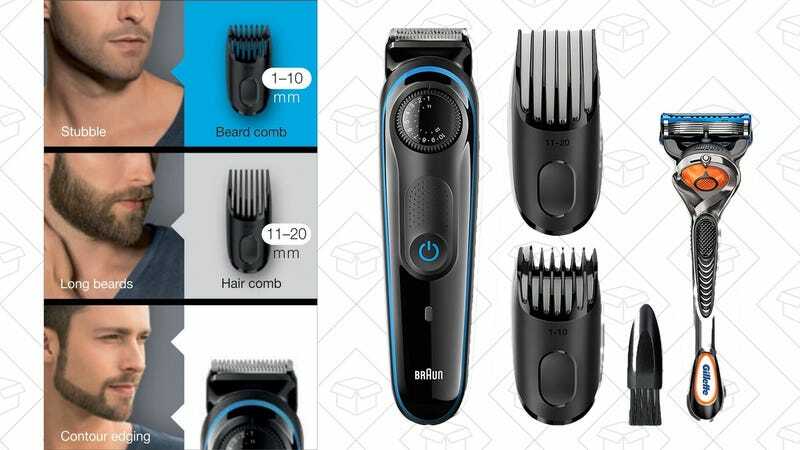 With fully 39 different length settings between 1 and 20 mm, Braun’s Beard & Hair trimmer is perfectly suited for, well, both your beard and your hair. 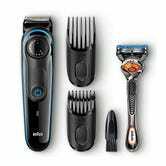 It even comes with a free Gillette Fusion ProGlide razor with FlexBall to tidy up your edges. Normally selling for $30, today’s $18 price tag is matching its all-time-low price.